In with the new and out with the old! 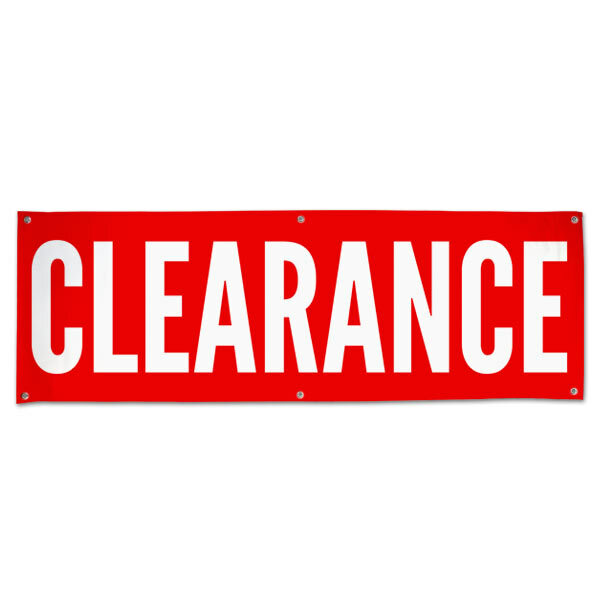 If you're looking to sell of some of your older products and put out your new merchandise, order our clearance banner to get more customers through your doors! 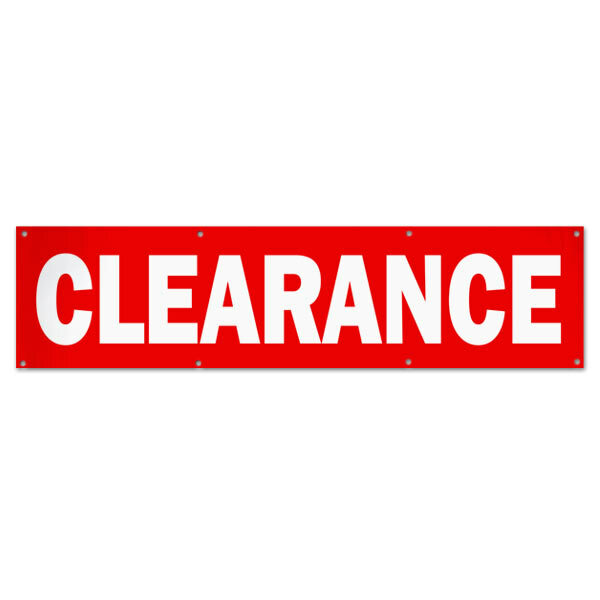 Our clearance sale banner is ideal for display in your shopfront window or for your shop's exterior. 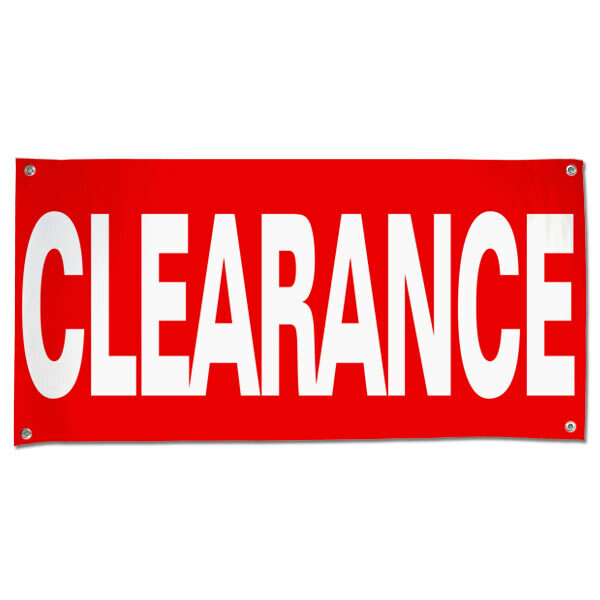 Announce your sale with a big, bold banner and you're sure to garner more sales and make room for your next line of products!